AccurateShooter.com has many readers outside of North America. 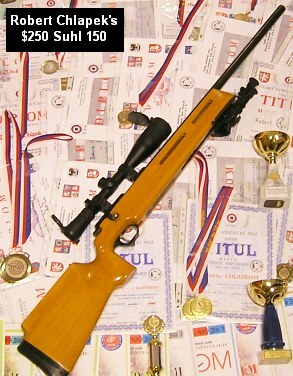 One of those is Robert Chlapek, a precision rimfire shooter from the Czech Republic. Robert shoots a variety of smallbore disciplines, including many ‘Czech Specialities’ with innovative and challenging targets. 1) Shooting 20 rounds at classic round targets at 50 meters. 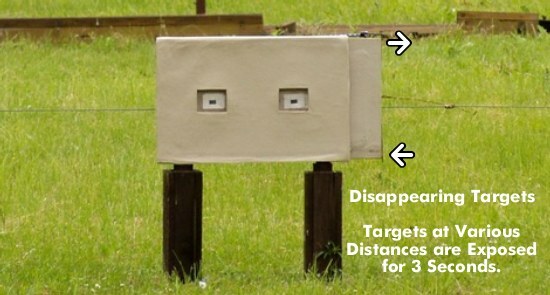 2) Shooting at disappearing targets from 17 meters to 50 meters. 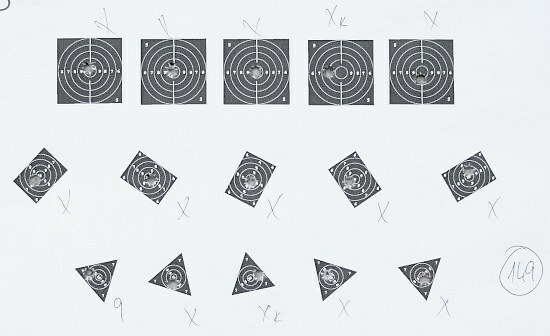 3) Shooting at disappearing targets at 33 meters and after that, shooting five (5) running targets at 50 meters. Robert’s second discipline is “Smallbore Sniper”. Chlapek told us “This is a new discipline we organized with some friends three years ago and it is now very popular for smallbore shooters in Czech Republic. We have no restrictions on the rifle used. Our stages are very interesting, but a little difficult I think. This discipline is much better than benchrest in my opinion, but we don’t have comparable benchrest tradition as in the USA.” To learn more about Smallbore Sniper discipline, CLICK THIS LINK for match results, photos, and much more. Shown below are some other interesting targets shot in Czech Club competitions. 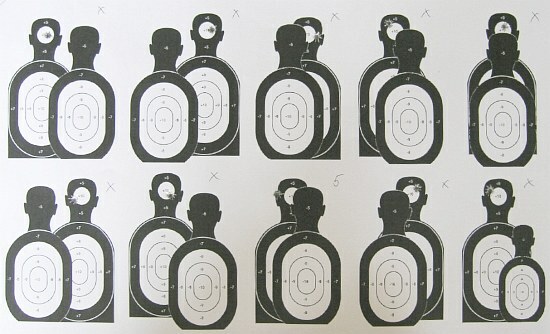 We love the match-stick targets … now, that’s challenging! Share the post "Precision Rimfire — Czech Republic Style"